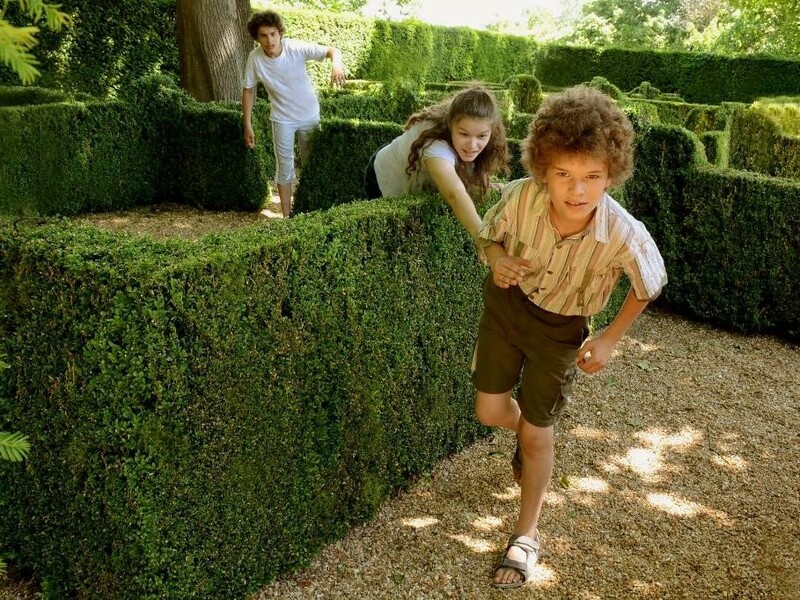 In order for the entire family to have a good time during their visit, there are specially designed spaces for children and various activities are planned so that children can discover the Castle in a fun way. Two labyrinths are great entertainment. 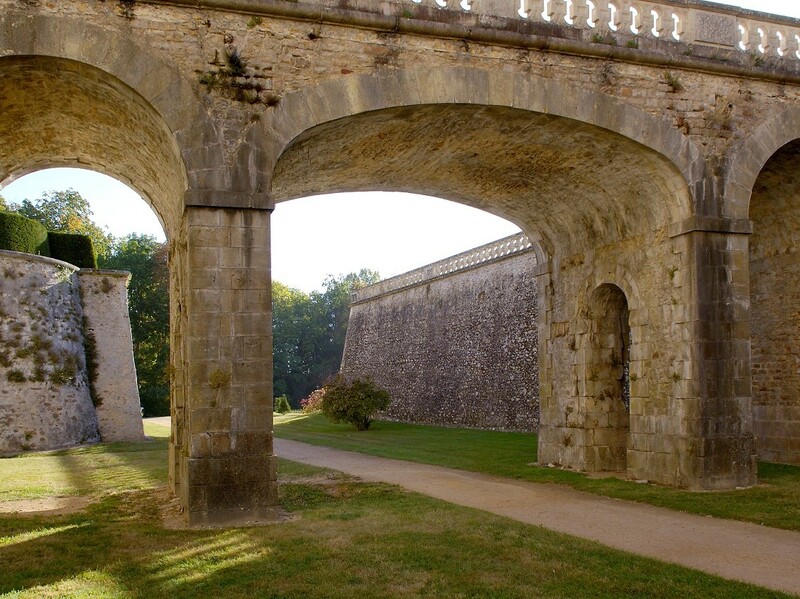 The moats and underground passages offer a look back in time, back to the time of the knights and the Hundred Years War. 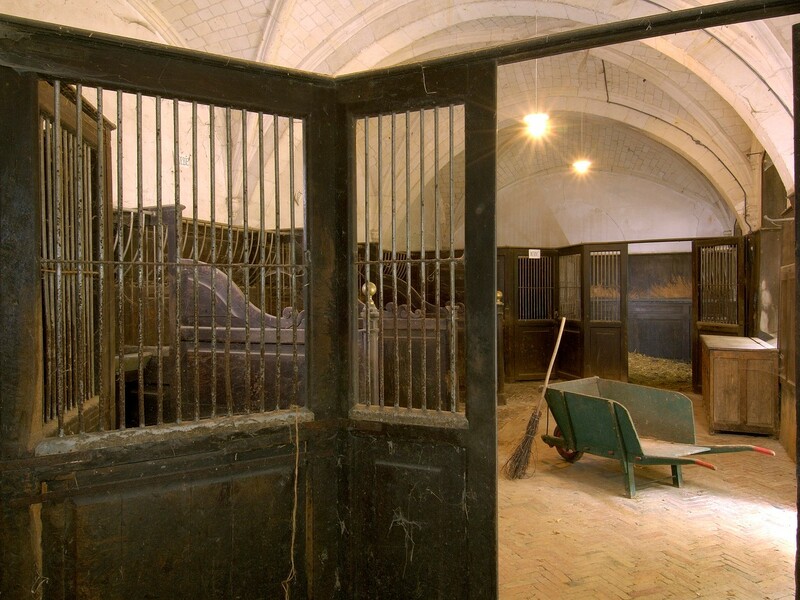 The stables and the granary store show how life was in the old days with harnesses and old carriages. 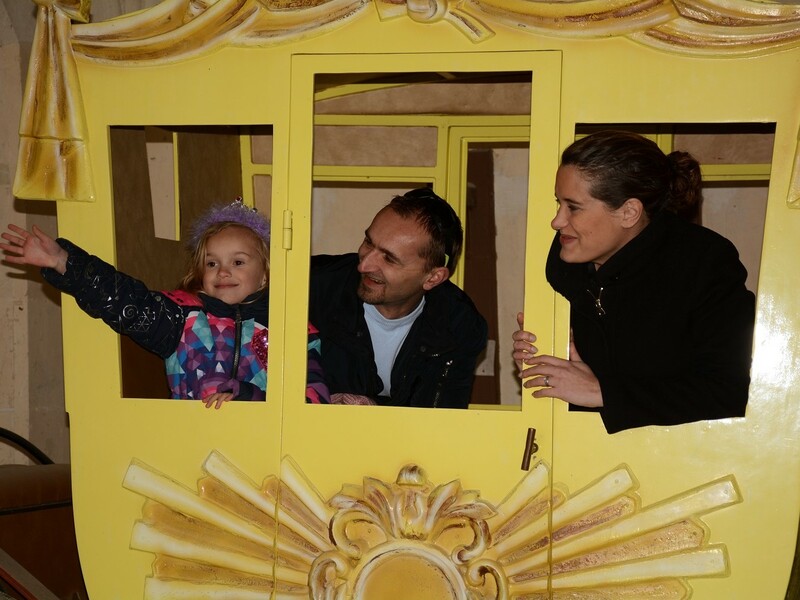 The Duke of Daillon’s Carriage is accessible to take a souvenir photo! In the Castle, children can slip into the skin of princesses or knights during their visit, thanks to the costumes offered by the guides.